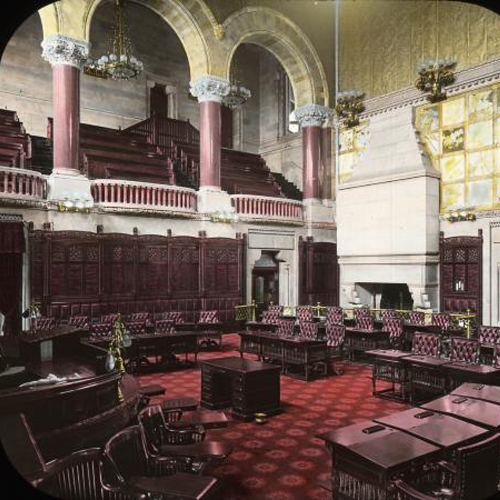 There are many ways to have your voice heard by elected officials and policy makers. Take Action on League priorities today. Since 1920, the League has been an activist, grassroots organization that believes voters should play a critical role in democracy. Take action today on key issues of importance to voters. 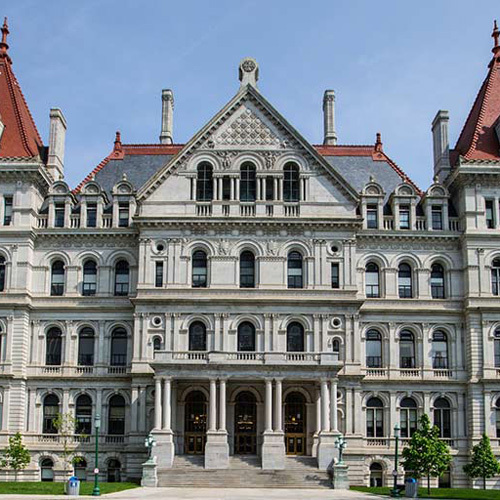 Visit the Legislative Action webpage of the League of Women Voters of New York State to learn about the latest action in the NY State Legislature and find weekly session updates. LWV of Saratoga County advocates on local issues, writes letters to the editor, and issues press releases. Keep current with local action by checking our news page or sign up for email updates. The League takes action on issues only after a position has been adopted based on League studies that examine all aspects of a selected subject. Our reputation for fairness rests on our practice of thorough and impartial studies.